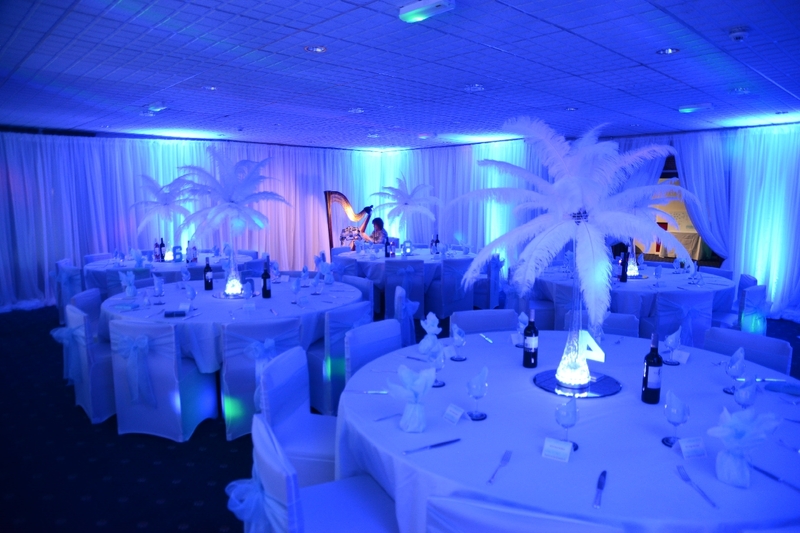 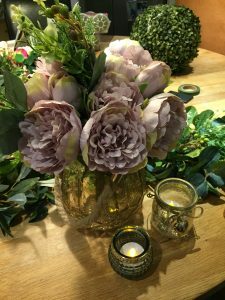 Take a look at our fantastic range of decorative items that go into transforming your entire venue. 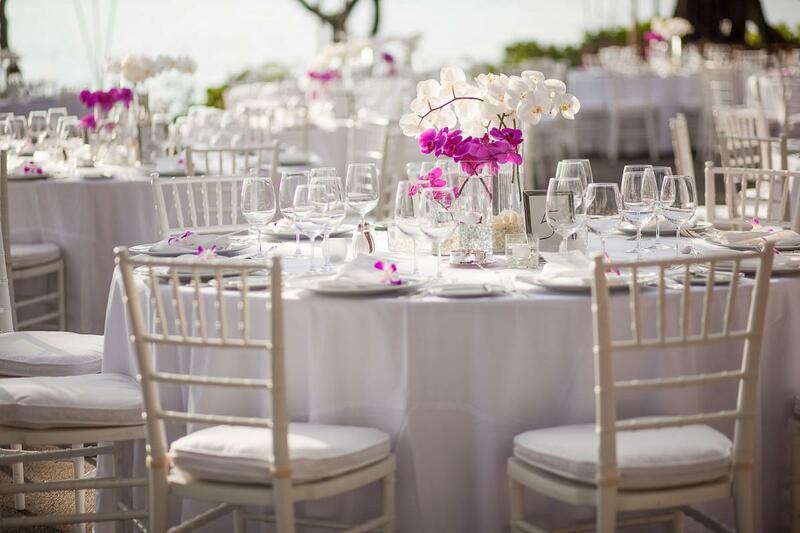 At Rentevent, we don’t compromise on quality or exclusivity. 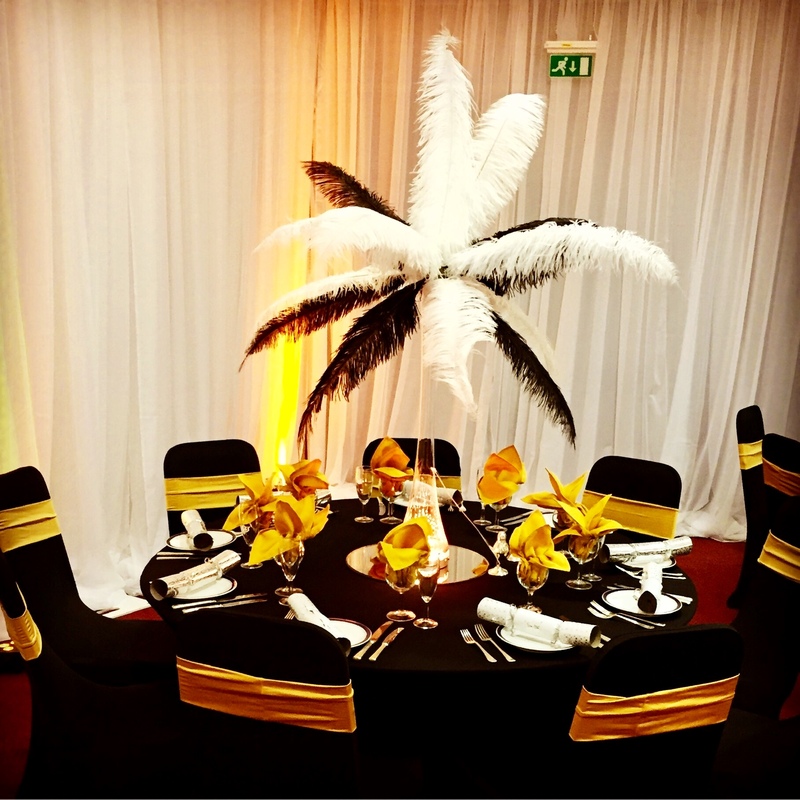 With every item, you are assured of the best quality of material, colour, texture and size, to meet every possible need to make your event stand out. 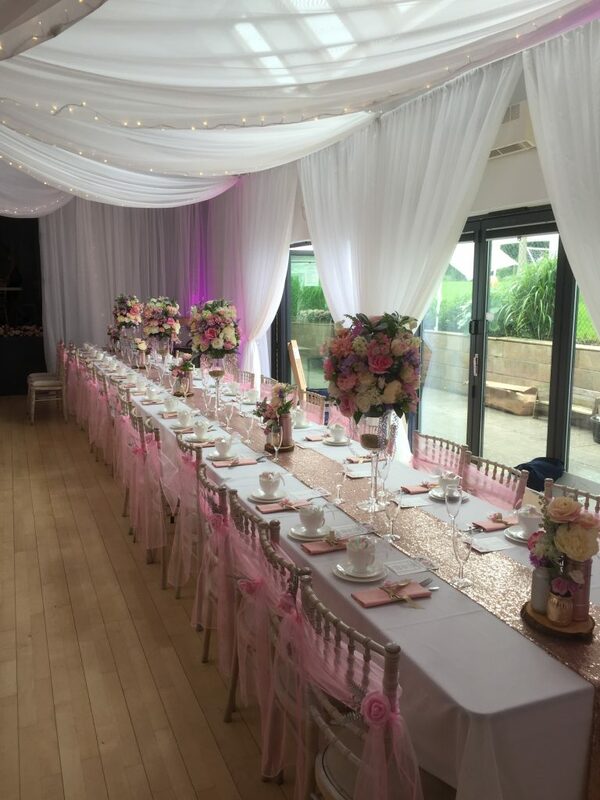 And should you wish to see samples, all you have to do is give our friendly team a call and we will immediately arrange for you. 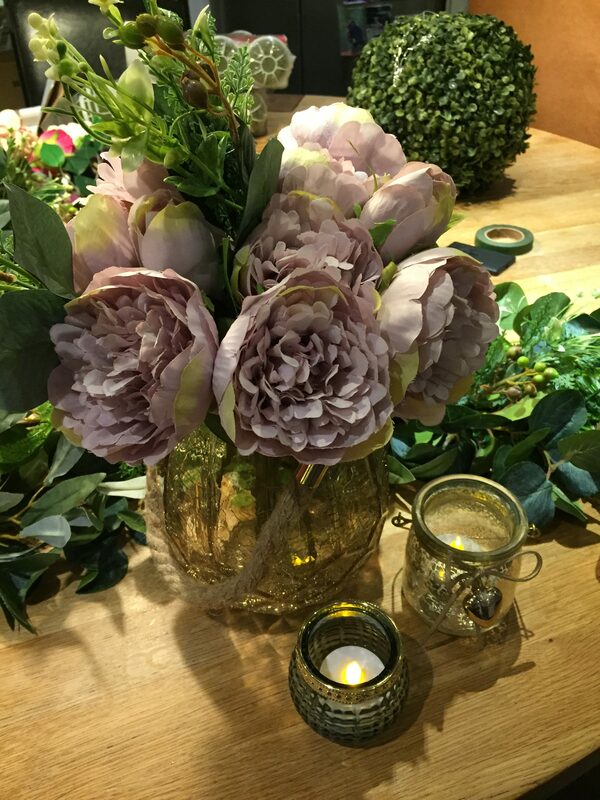 So go ahead and take a tour of the wide range of decorative visual delights we have with us. 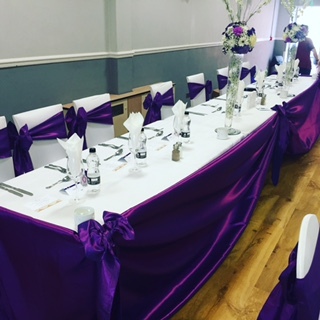 If there is any item you require but don’t see listed here, just give us a call and we will try and make it available, just for you. We are specialists at offering bespoke draping services and use all kinds of fabrics to create exquisite and innovative theme-based venues. Based on the chosen theme, we can transform any venue, open or closed, into a lavish world – just the right setting for your special event. 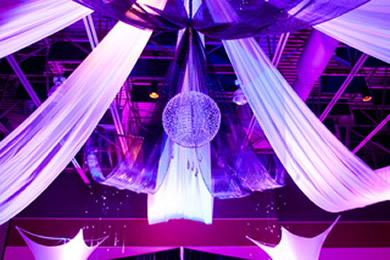 With the chosen fabric, we can create canopies, partitions, screens, backdrops or even rooms. 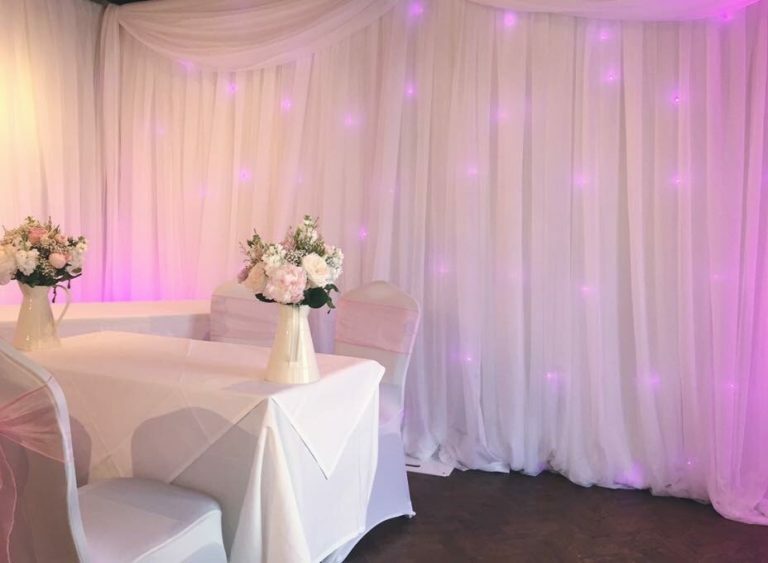 Our wall drapes are made from some of the finest materials available that transform existing walls into stunning backdrops. 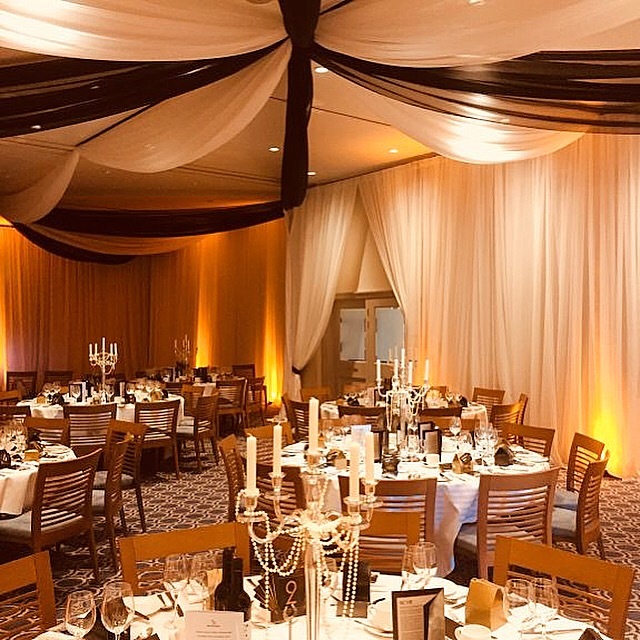 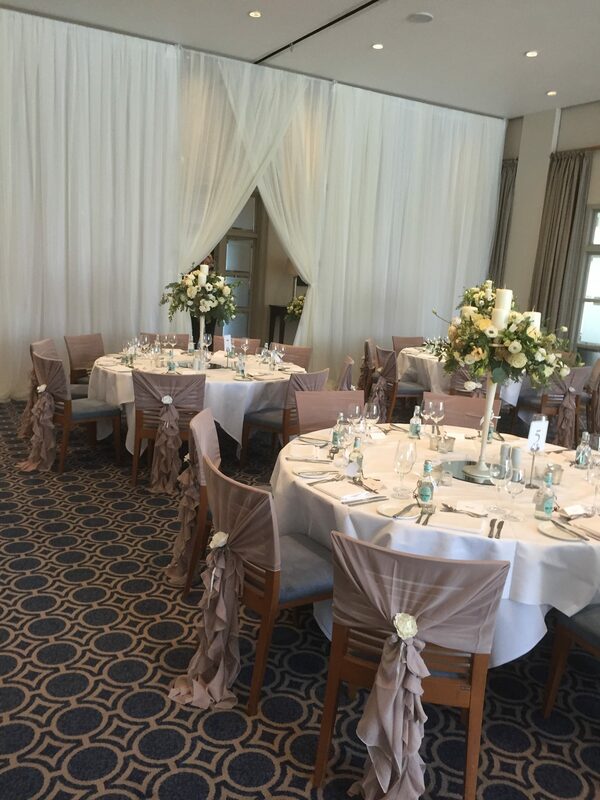 Using a combination of pleated soft drapes in contemporary or classical styles from a wide range of colours and materials,we create venues that offer visual elegance and create the perfect backdrop to suit your chosen theme. 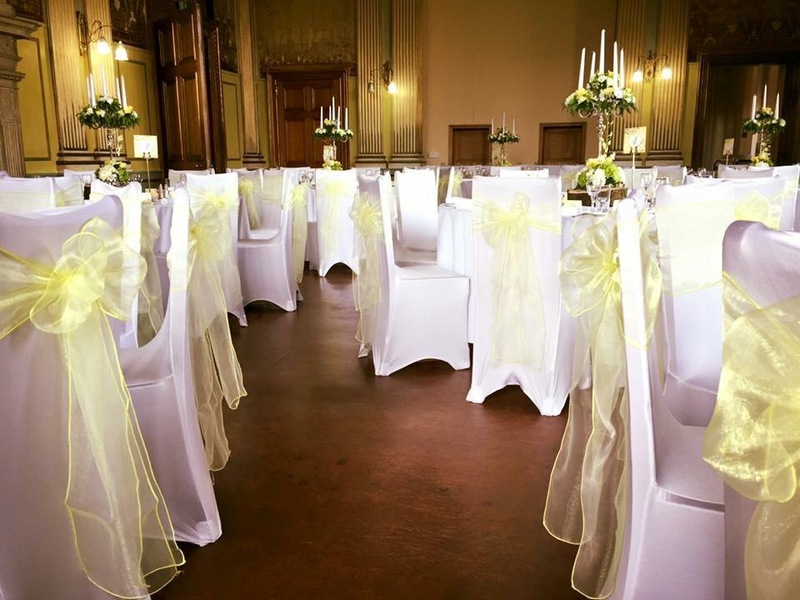 These can also be used for screens in open spaces. 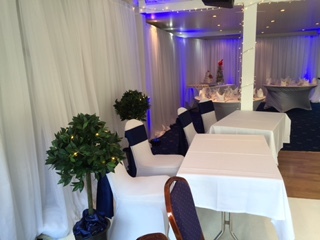 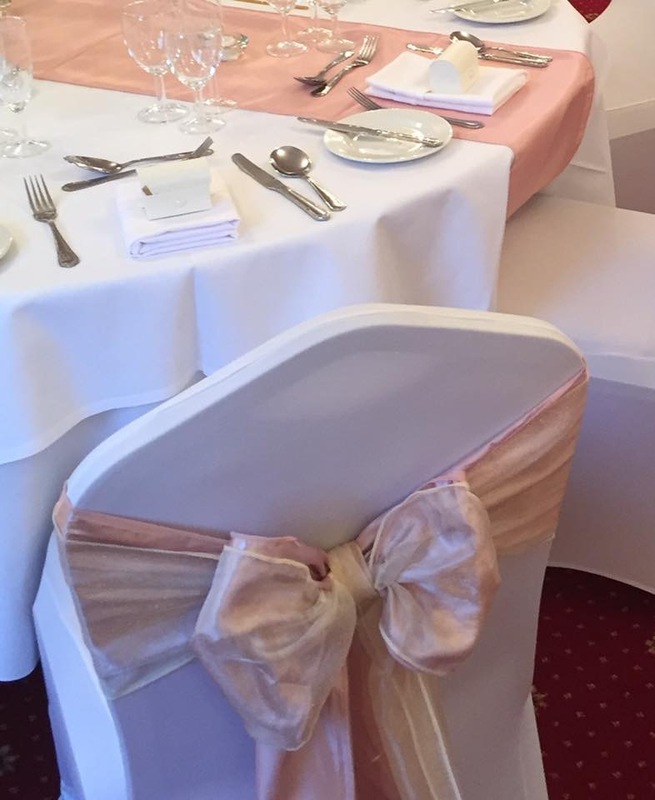 Our prices start at £18 to hire our standard white voile or satin drapes size – drape size with a drop of 4 meters. 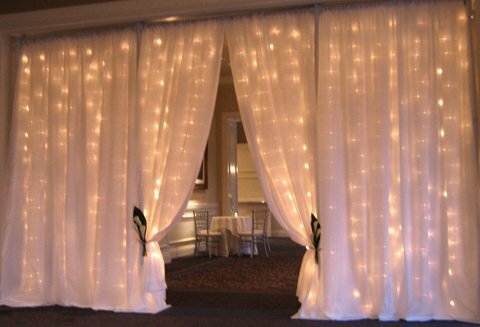 Grandeur drops right from the ceiling with each of our ceiling drapes. 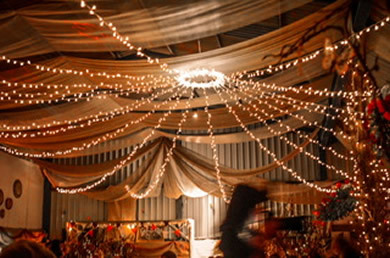 Each form and fold is further highlighted as the lights add to the alluring overall theme. 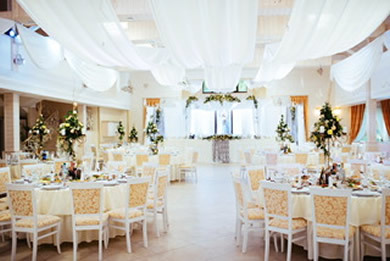 Our drapes are large-sized but we also offer smaller onesbased on the venue and theme of the overall décor planned. The impact is sheer visual delight, guaranteed to awe every guest. 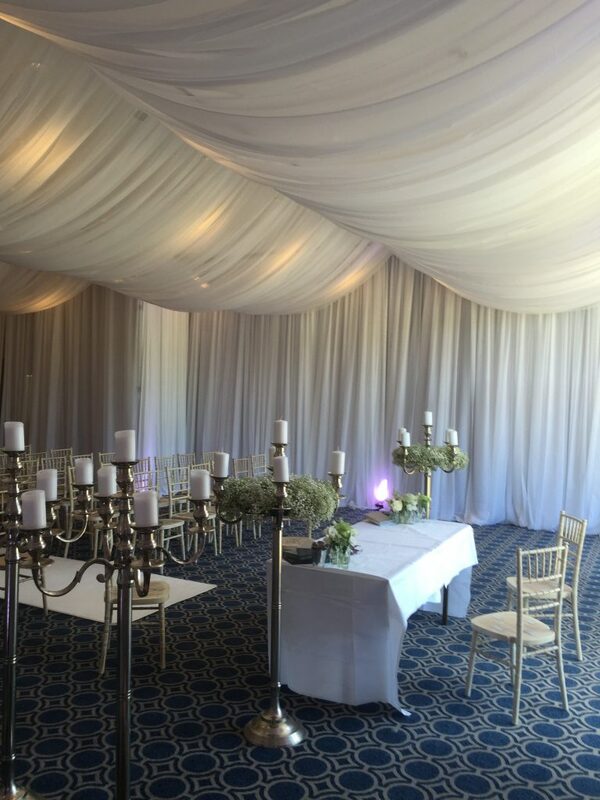 Ceiling drapes start from £3.50 per meter. 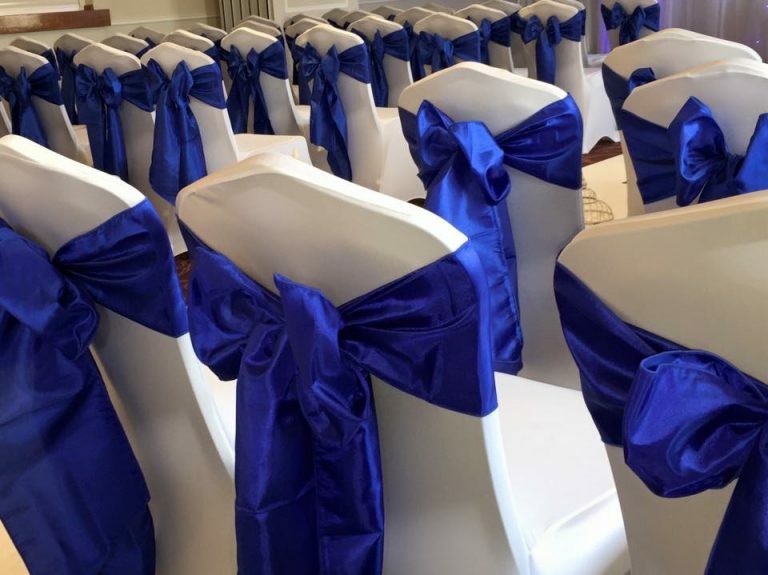 Whether in open or closed spaces, chairs can make a dramatic impact by simple having the right material, colour and fabric for the sash covering it. The result – a statement that blends very well with the overall theme, and yet stands out with distinction for welcoming every guest. 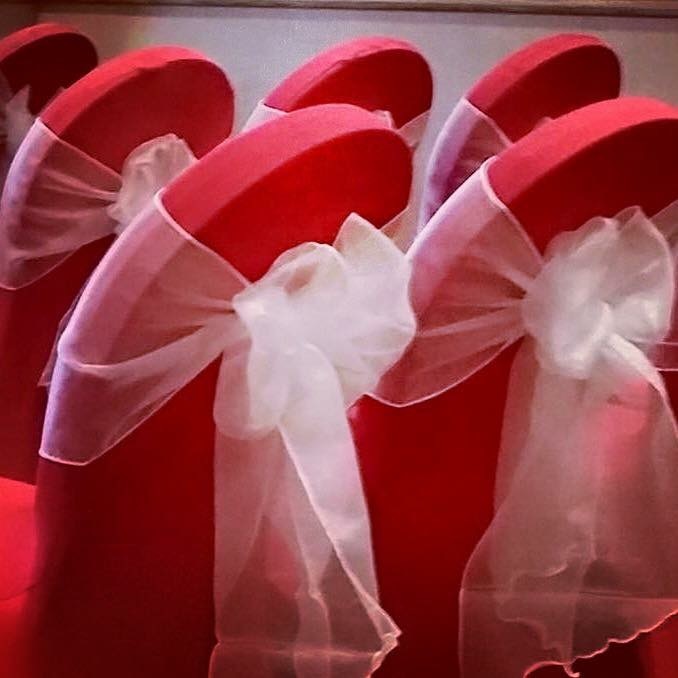 Our white,ivory,red or black stretch lycra covers cost £1 each to hire. 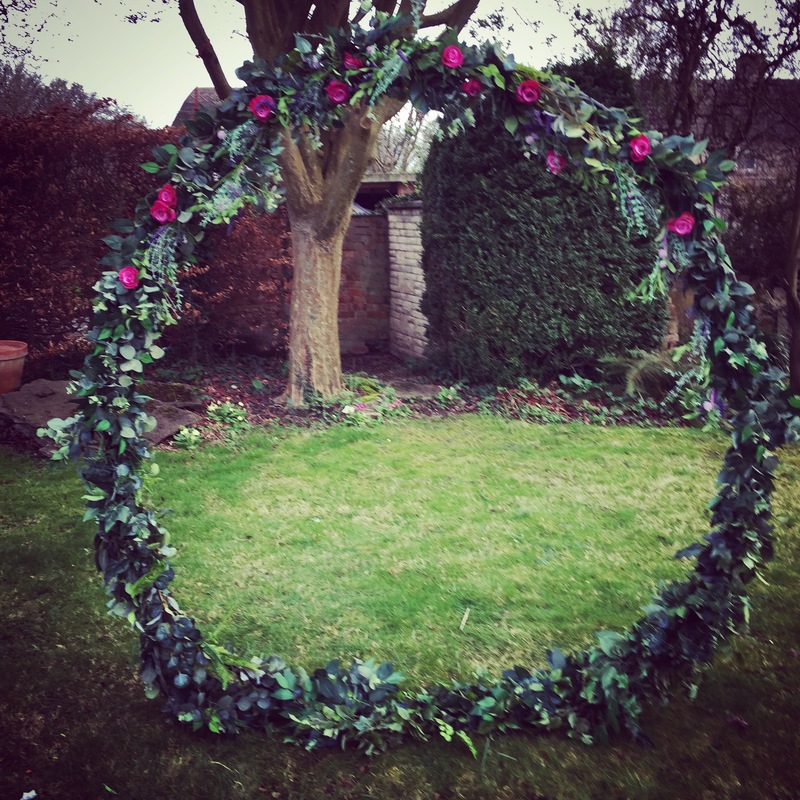 Other colours are available at £2 each to hire. 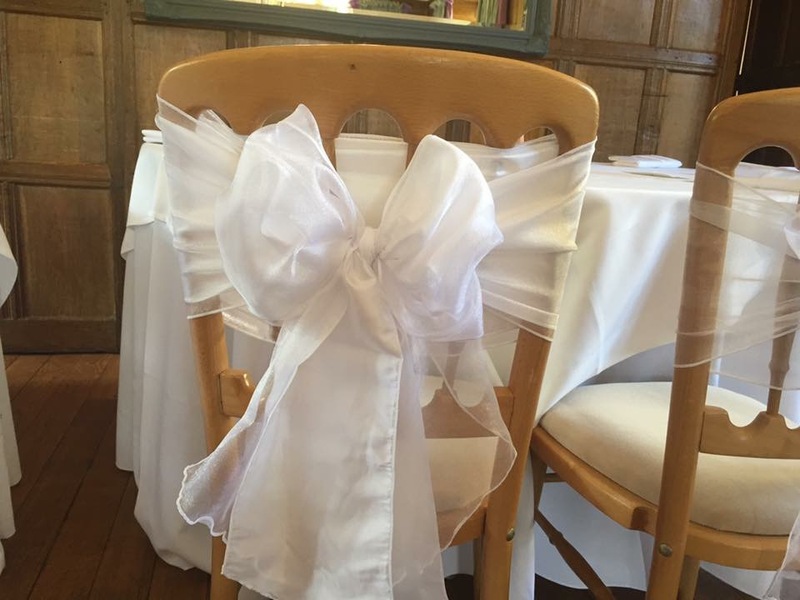 We ensure that we go out and explore newer materials, colour and fabrics that ensures that our range of sashes remain fresh and exclusive. 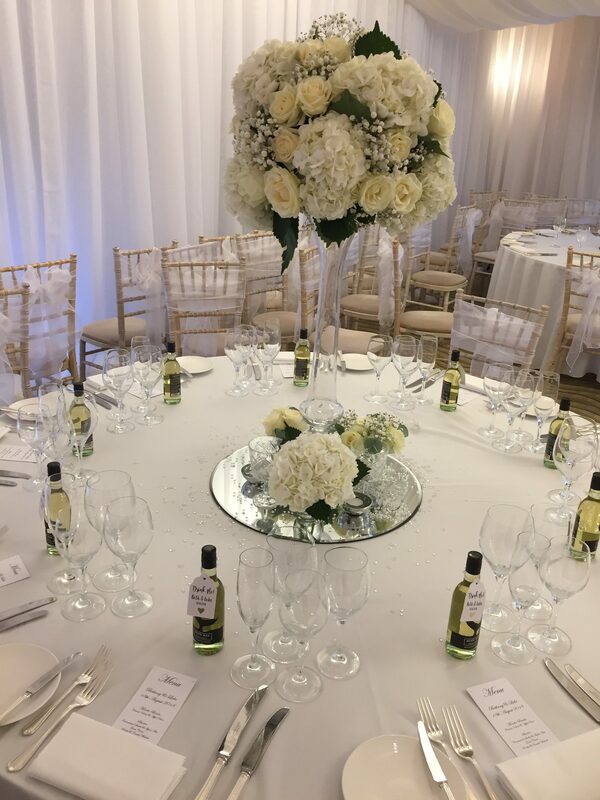 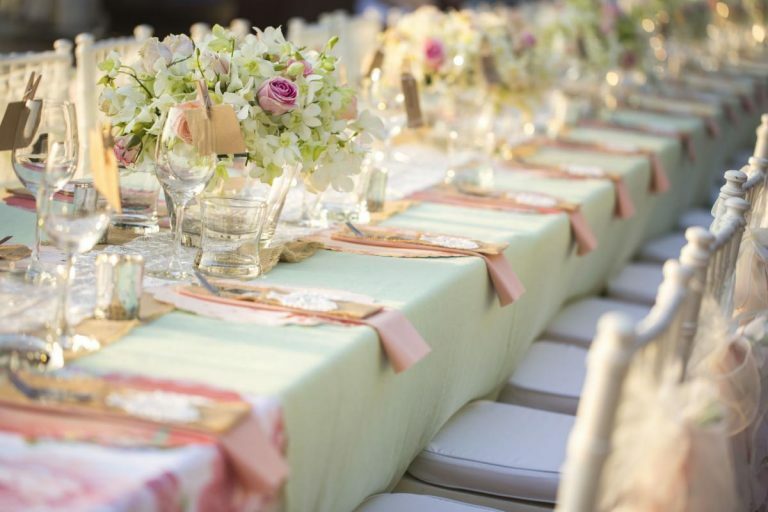 So you are assured that your event will stand out for its lavishness and exclusivity and not be seen as yet another retake of an earlier event elsewhere. 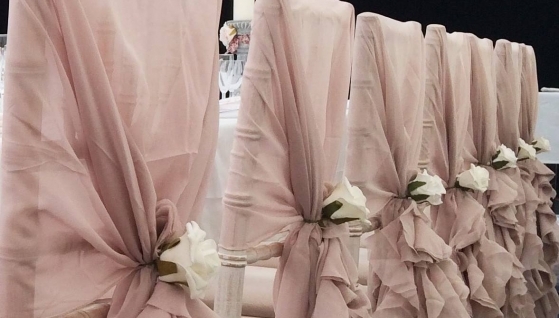 Each table is a statement and our finest table linen, handpicked from the most exclusive sources is certain to deliver just that. 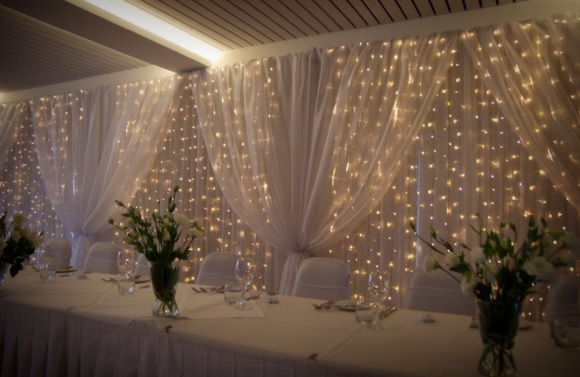 The twinkle and sparkle of our range of star cloths is sure to give an amazing look to your event, with each one adding to the dazzle, giving the event a bright and lively feel. 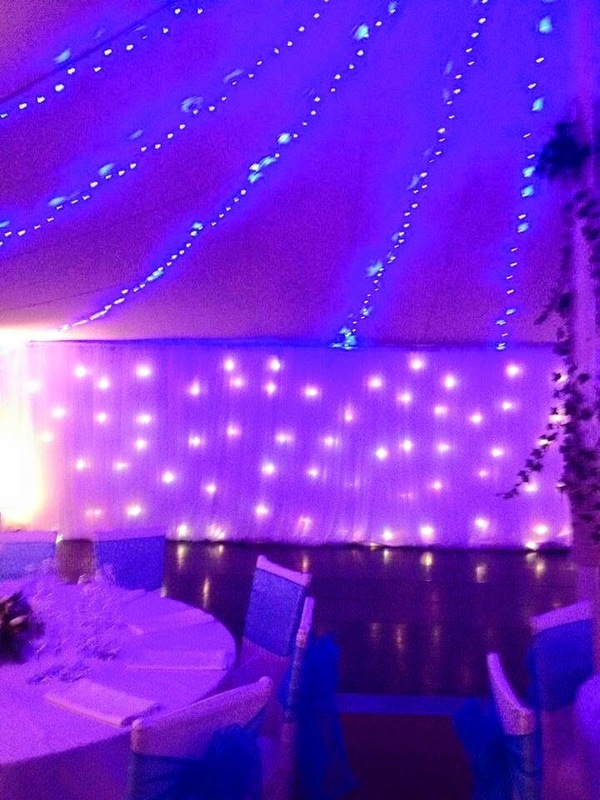 Our white starcloths can be used in static mode with LED’s set to any colour or disco mode with multi coloured changing/flashing LED’s. 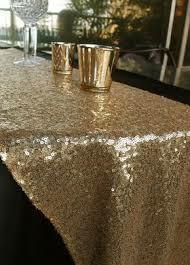 Our black star cloths have white LED’s which can be set to static or twinkling. 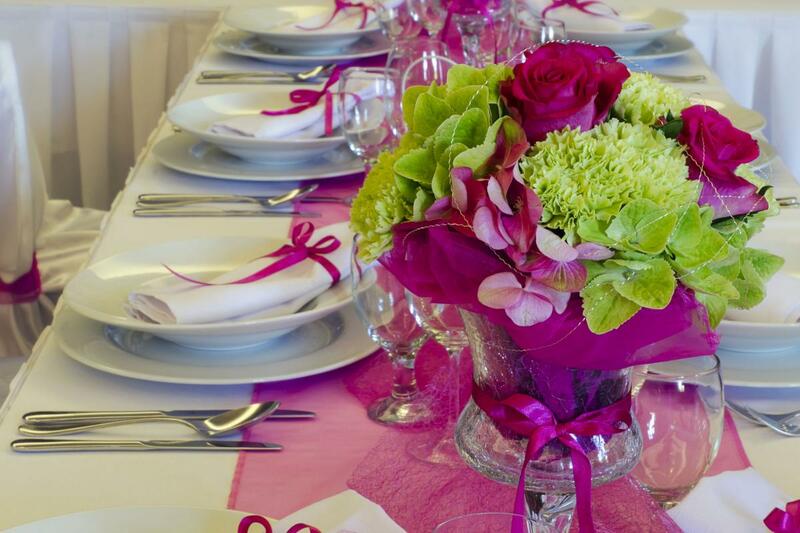 We offer various styles of centerpieces to hire. 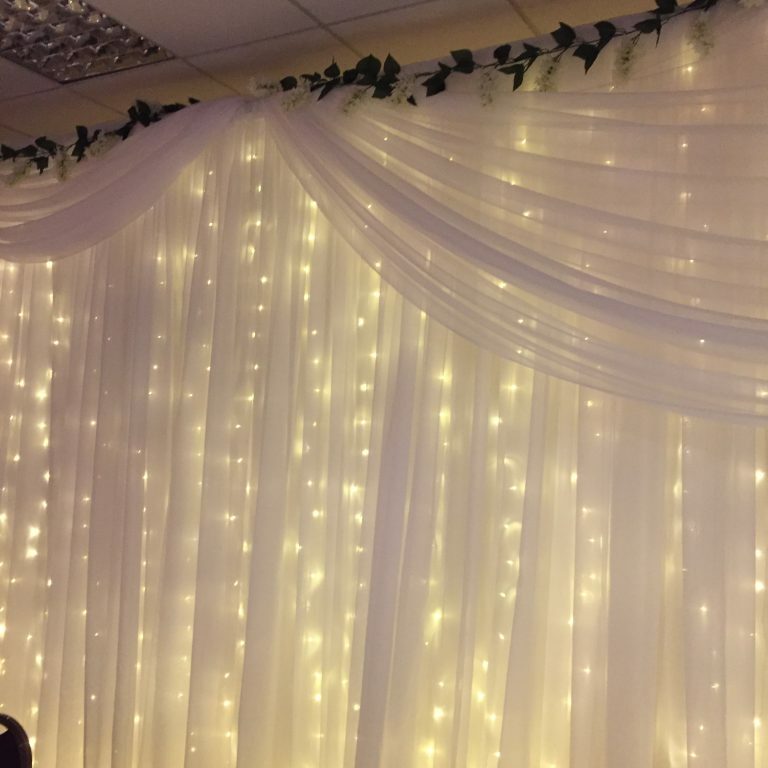 We offer some of the most outstanding Fairylight curtains and backdrops that will make your wedding, corporate event or party truly exclusive. Check out some of our finest offerings. 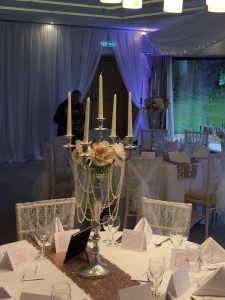 Based on the occasion, space and moment, our range of LED lights are set to create the desired visual effect, either on a static or dynamic basis, as per client request and what the moment demands. 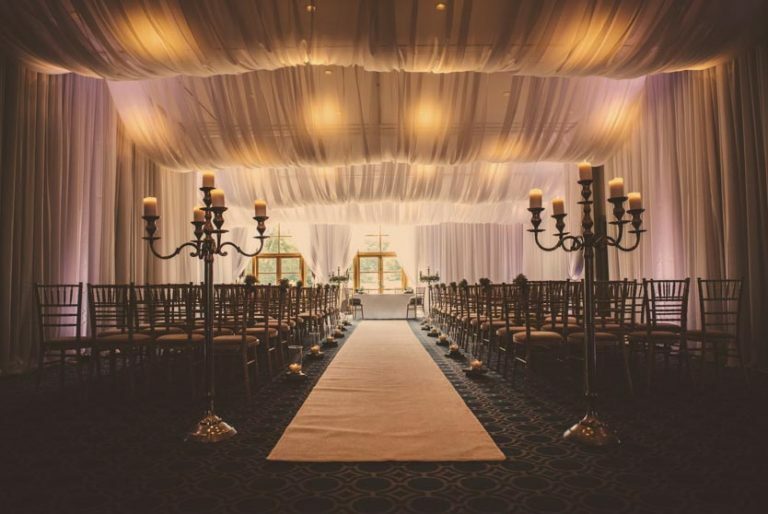 Take a look at some our best lighting and their impact. Aisle Runners – we have quality carpeted aisle runners with fully bound edges for £95 per hire.